When you are winless in conference just about the last thing you need is a visit from the No. 1 team in the country. 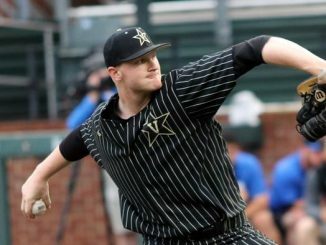 That is exactly what faces Vanderbilt on Wednesday night, however, as the Tennessee Volunteers travel to Nashville. 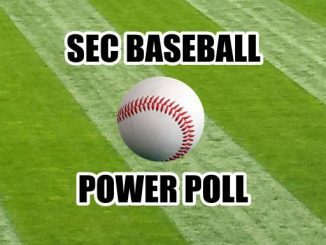 Is there any way that the ‘Dores can pull an upset? The last time that Tennessee faced Vanderbilt as the No. 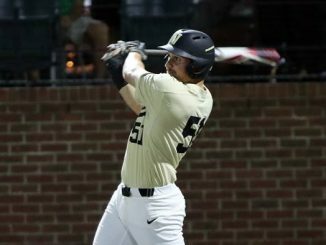 1 team in the country the ‘Dores knocked of the Vols to end their short period at the top. 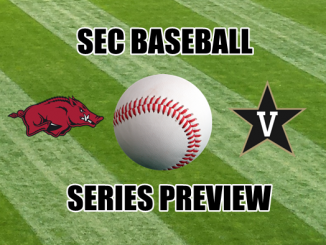 Vandy was a very different prospect to face during the 2007-08 season, but fans will be hoping lightning can strike twice against their hated in-state rival. 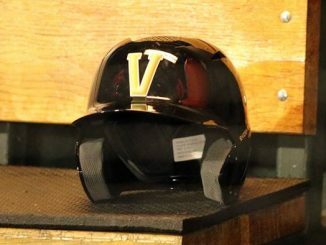 If Vandy is to have any chance in this one then the basis for the win will have to be Shittu. 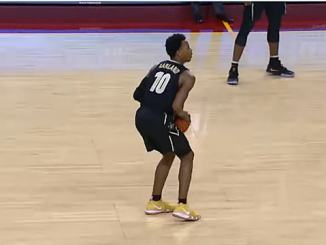 With Darius Garland done for the season, it is Shittu that defaults in as the ‘Dores best player and their next man up. Shittu has spent this part of the season doing a little bif of everything for Vanderbilt as he leads the team in scoring at 13.6 points per game, rebounding at 7.6 boards per game, and he is the best defender on the team. Shittu can achieve legendary status in Nashville in just one night if he can drag the ‘Dores to a win here. 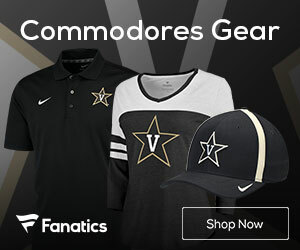 This will be a rivalry game atmosphere for as long as the Nashville faithful think that Vanderbilt have a chance of pulling off the upset. 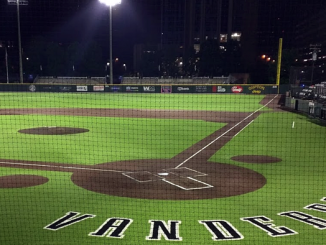 Tickets on the secondary marketplace are through the roof, showing that the students and fans haven’t lost faith in Vanderbilt’s ability to pull off a major shock here. 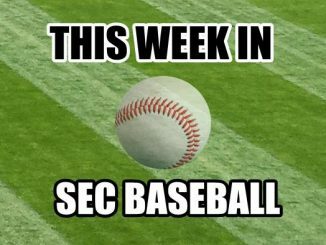 Tennessee has a ridiculous 20.6 margin of victory in SEC play, but their biggest test came last time out where they beat Alabama by just three points. 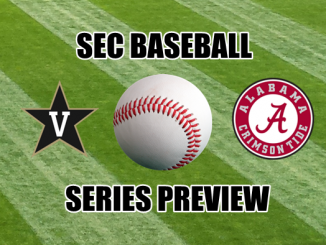 A major Tennessee run early in the game to get up by double-digits would kill the crowd, so it is important that the Commodores are able to go shot for shot with the Vols in the early stages. If this game is within 10 points with eight minutes or so to play then the crowd will be loud and anything can happen. It is hard to focus on one Tennessee player to shut down as the Vols have developed into an offensive machine this season that exudes both quality and depth. 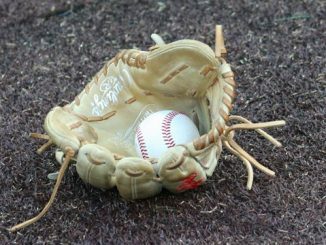 If there is one play that is worth extra attention though, it would have to be Williams. 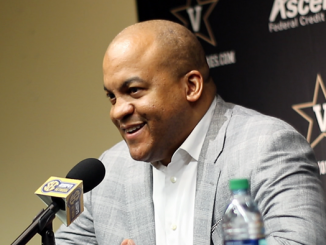 Williams has always been successful against the ‘Dores and he scored a career-high 37 points against Vanderbilt in Nashville last season. This year he has taken his game to new heights, with the likely All-American junior averaging almost 19 points, 7.5 rebounds, and 3.6 assists on the season. 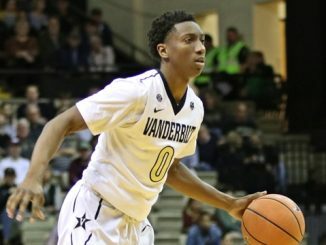 The 6-foot-7 forward is going to be a matchup problem for Vandy because he has a unique skill set when it comes to his speed and size. 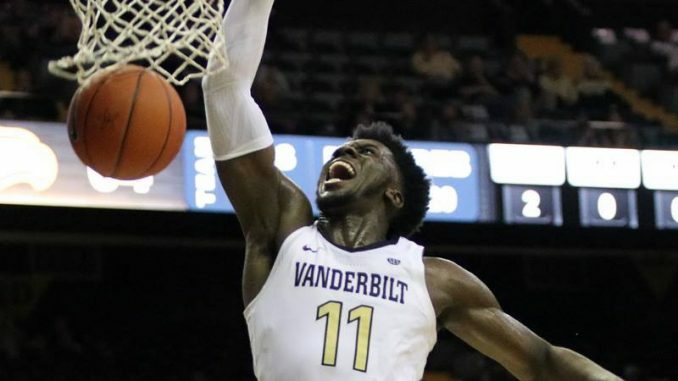 While he went missing against Missouri, Williams has scored at least 18 points in every other SEC game in 2019 and if the ‘Dores can’t get him in foul trouble then he has the ability to take over the game.